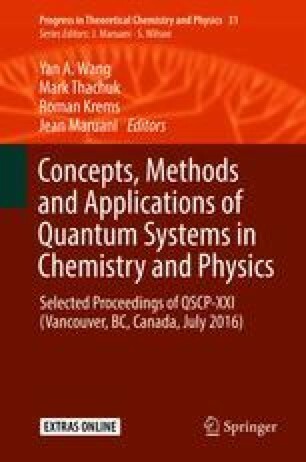 We present the fundamentals of a consistent relativistic theory of spectra of the exotic pionic atomic systems on the basis of the Klein-Gordon-Fock equation approach and relativistic many-body perturbation theory (electron subsystem). The key feature of the theory is simultaneous accounting for the electromagnetic and strong pion-nuclear interactions by means of using the generalized radiation and strong pion-nuclear optical potentials. The nuclear and radiative corrections are effectively taken into account. The modified Uehling-Serber approximation is used to take into account for the Lamb shift polarization part. In order to take into account the contribution of the Lamb shift self-energy part we have used the generalized non-perturbative procedure, which generalizes the Mohr procedure and radiation model potential method by Flambaum-Ginges. There are presented data of calculation of the energy and spectral parameters for pionic atoms of the 93Nb, 173Yb, 181Ta, 197Au, with accounting for the radiation (vacuum polarization), nuclear (finite size of a nucleus) and the strong pion-nuclear interaction corrections. The measured values of the Berkley, CERN and Virginia laboratories and alternative data based on other versions of the Klein-Gordon-Fock theories with taking into account for a finite size of the nucleus in the model uniformly charged sphere and the standard Uehling-Serber radiation correction are listed too.